A virtual world is by far not perfect. We know coming in that we'll deal with many issues here and there. Sometimes the issue is player made and then sometimes it's something within control of that world's creators and thus out of a player’s hands per say. 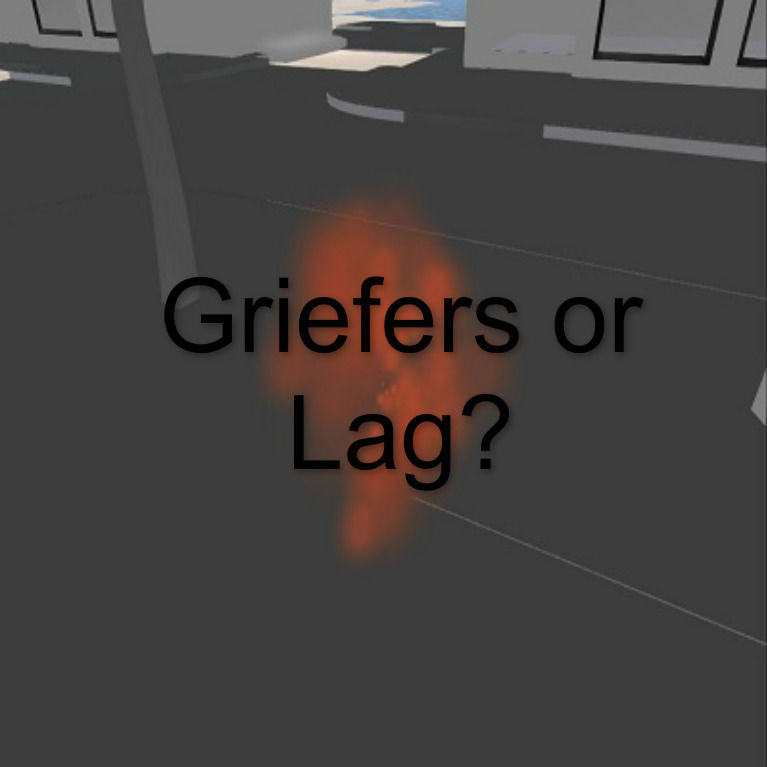 We all hate the thought of griefers and lag, yet both exist within SL. But if given the choice which one deserves more focus of being taken care of as a priority? I went out around Second Life to ask residents just that. Becca Drascol: Should Linden Labs concentrate more on dealing with griefers or fixing lag? EricTheBold Resident: Hmmmm that's a tough one. I think the griefing is a bigger issue though we don't get much of that here anymore but lag I think is the responsibility of the SIM Owner. MzSassyAngel Resident: I agree with that, They should. Lag is horrible and greifers are too ..
Becca Drascol: Ok when given a choice though, which one should they focus more on, griefers or lag. 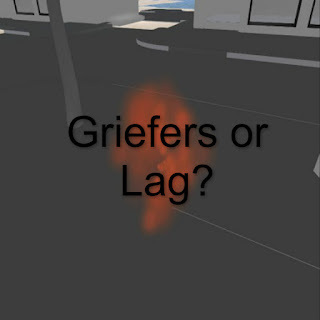 MzSassyAngel Resident: I have more lag issues then Greifers. I feel they should fix their lag issues since with that happening ppl crash and cannot enjoy SL. Naellai Resident: Absolutely with fixing lag. Griefers are annoying, but individual sim owners can handle them. Lag is something that hurts us all and makes people less likely to be in SL if they have to deal with it! Have only had TWO griefer experiences in almost three years. Lag is daily! Becca Drascol: Care to elaborate a little on why? Cammie Core: The griefing has gotten out of control and has reached new levels, graphic card crashing...etc. XxFoxyFrequencyxX Resident: Fixing lag, yep defo'. Griefers are easy to deal with. Rather you deal with constant griefings or constant lag or you're somewhere in the middle of both issues, lag and griefings are something we must all deal with when enjoying Second Life. I personally am in the middle of things. While I feel Linden Labs needs to focus on the lag issues which at times seem to crash me 3-4 times a day...I also feel it wouldn't hurt them to look more deeply into griefers. While talking to SL's residents I felt the vibe that people lean towards that which will make SL a more enjoyable experience. If I had to give a choice on the matter at hand I would have to say lag as well. As a 5 year resident of SL, it seems more and more often I am not only crashed but my avatar will not load properly. Things such as my mesh head and my high heels shoes floating of my hands are just some humorous yet bothersome issues I face on a pretty regular basis. And of those I spoke with lag seemed a bigger issue to these folks than griefers. What are your thoughts? Use the comment box below!